It's hard to believe but the first month of 2009 is almost over. In This Week's Feature I discuss some frequently asked questions on RV financing. It's odd how a major recession can present other opportunities that can be too good to pass up. 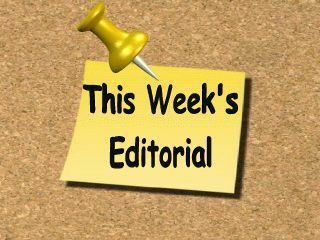 For the economy to improve it is important that consumers start spending again. 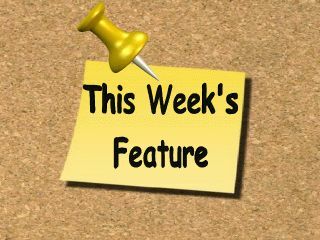 To help stimulate spending key interest rates are lowered. 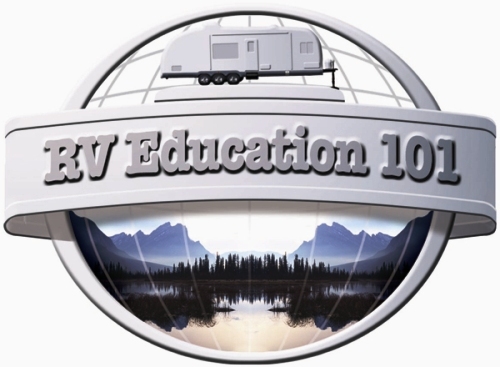 When you combine this with the trouble that the automobile industry, RV industry and the housing industry are in right now there are some great deals to be had. If your current job is not in jeopardy and you have room in your budget now is a great time to purchase a new vehicle, RV or possibly refinance a current mortgage. 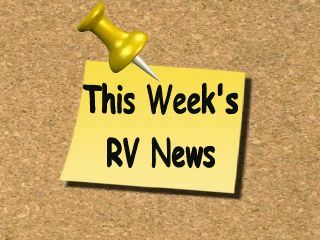 Rates are low, auto and RV dealers are motivated to move inventory and it helps the economy. 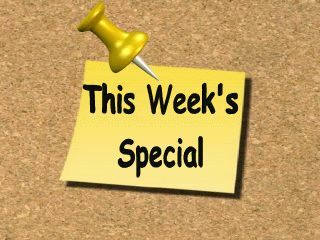 Unfortunately not all of us are in a position to take advantage of some great deals right now, but for those who are now would be the time to do it. Last but not least I found out that not everybody reading this newsletter are Steelers fans. I received numerous responses from Cardinals fans last week. I just have one thing to say, GO STEELERS! All kidding aside it should be a great game, but in the end Pittsburgh will be the first team in NFL history to win six Super Bowls. Enjoy the game! 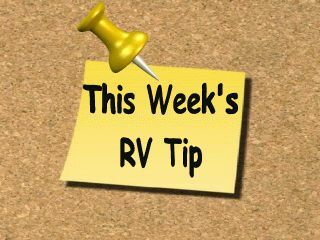 Tip#1: If you have a travel trailer and use a weight distribution hitch, once the dealer makes the proper adjustments, spray paint the chain link that you use for the proper amount of tension. This way you will always keep the spring bar tension adjusted properly. 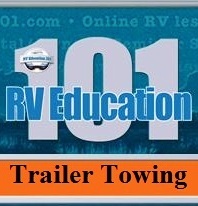 Tip#2: Tires and load range designations on tires have changed over the years. It used to be a 6-ply or 8-ply tire, and you knew the higher the number the stronger the tire. Now they use a letter to designate load range and tire strength. To help simplify this you can take the letter for the load range on the tire, determine what number it represents in the alphabet, and multiply that by two, to determine the strength of the tire. It sounds much more difficult than it is. If your tire is a load range “D” that is the 4th letter in the alphabet. 4 X 2 equals 8 so a load range “D” tire is equivalent to an 8-ply tire in strength. This week tests your knowledge regarding "Purchasing a Used RV"
Q. 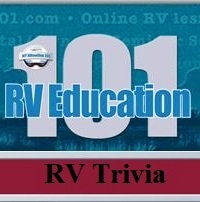 Mark, We have 3 deep cycle RV batteries (2.5 years old) for coach power. When at home we usually keep the unit plugged in to shore power (with nothing but the usual parasitic draws), especially in the winter when we run a small electric heater plus a 60 watt light bulb. Being in the BC Pacific coast, this is usually sufficient winterizing. I have assumed that doing so would keep the 3 batteries at or close to full charge (we just recently replaced the charger/converter) Other than that I just check the water level in the batteries periodically. I've recently learned that a voltage meter would also help monitor, but I'm not into checking the specific gravity. Mark Says: Some converter chargers are not 3 stage chargers and will overcharge the batteries causing water levels in the cells to drop. You mentioned that you check the water levels and monitor the voltage so that is good. 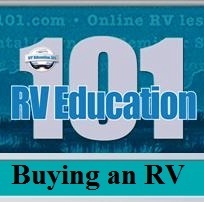 My only recommendation would be if you don't need the RV to be plugged in for any particular reason don't plug it in. Instead get a small battery conditioner like a product called The Battery Minder and leave it hooked up to the batteries. It charges, maintains and conditions the batteries and will never overcharge them. I leave it connected whenever we are not using the RV and have never replaced a battery yet. Q2: I bought some of your videos, We were watching them and noticed you recommend dumping the black tank only when it is at least two thirds full. We have a travel trailer and we mostly just camp every weekend. So we have been emptying the black tank at the end of every weekend. It is not two thirds full. We just wondered if this is ok? Mark Says: I suggest waiting until the tank is at least two thirds full for two reasons. One is it allows the holding tank chemicals time to break down solids and tissue to make emptying the tank easier and two, the more (water) that is in the tank the better the contents will empty and prevent future problems with the tank itself. If you only use it on weekends and the tank isn't very full I would suggest adding water to the tank with an old garden hose through the toilet prior to emptying the tank. This additional water will help empty the entire tank and hopefully not leave anything in the tank that can cause problems down the road. I also strongly recommend flushing the tank out with a tank wand or some other type of tank flushing system every time you empty the tank. This #1 best seller e-book is the first in The Cooking Ladies' Favourite series. The Cooking Ladies are former restaurant owners who travel North America in a 40-foot motorhome. These two vivacious food columnists, travel writers, restaurant consultants, and cookbook authors blend taste and travel searching for the ultimate recipe ideas. And to make this cookbook even more outstanding, The Cooking Ladies have included a photo of each finished dish. Recipe ingredients are given in both Imperial and metric measurements. 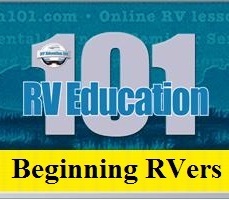 51 Ways to Mod your RV e-book Do you find yourself daydreaming about the next modification you want to make to your RV? 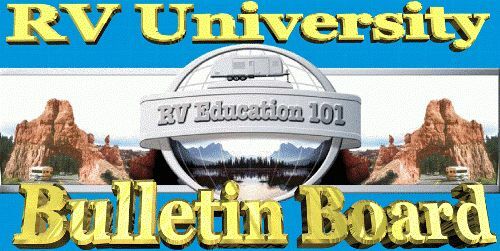 Do you pour over the new RV catalogs looking for that little something you can’t do without? 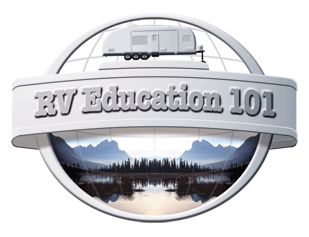 Do you endlessly search the ModMyRV forums for those topics about how to “mod” your RV? 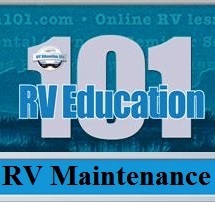 Does your RV “call out your name” when your sleeping, begging for you to “mod me”? If so, you have what’s called MOD FEVER. This ebook is the cure.